Caring for your dryer will help keep it running longer. Regular maintenance should include cleaning the dryer vent. If your clothes are taking longer than a half-hour to dry or if the dryer is hot to the touch when it is running, it is time to clean the dryer vent. Over time, the vent and trap fill with lint and small items of clothes. This will hinder the dryer's ability to dry the clothes and can eventually be a fire hazard. To keep the dryer in optimal condition, clean the lint trap after every use and clean the dryer vents once every few months. 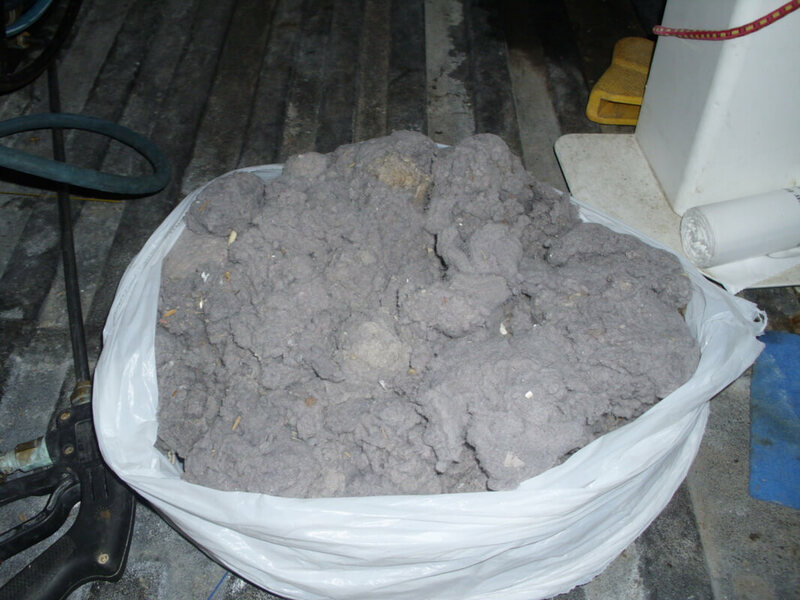 The better a dryer vent blows, the less lint builds up in it. Short vents blow better than long ones. Full size dryers blow better than smaller stack dryers or older dryers. Vents with a lot of turns and elbows blow worse and build up more lint. Very short vents attached to full size dryers may never need cleaning! The dryer vent should be cleaned about once a year on average. If you dry four or five loads of clothes daily, you may need to clean it as often as every six months. If you are only drying a load or two a week, you can probably get by with cleaning the dryer vent about every 18 months. For average use--two or three loads of clothes two or three times per week--cleaning your dryer vent once a year should keep it in good condition. It also helps to clean your lint trap after every use. 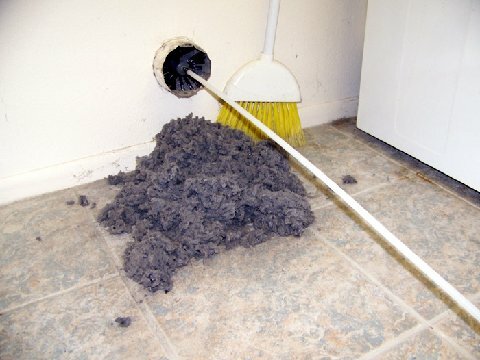 Why Should You Clean the Dryer Vent? Dryer Vent Maintenance Residential and Most Commercial.